Is your Health and Safety policy holding your business back? As a business owner or manager we know your time is valuable, every hour or your day is filled with the basics of running your business. Its easy to over look detail in your health and safety system, its even easier to miss the obvious things that could potentially cost you or your staff dearly. We offer a Health and safety system designed specifically for you and your business activities. 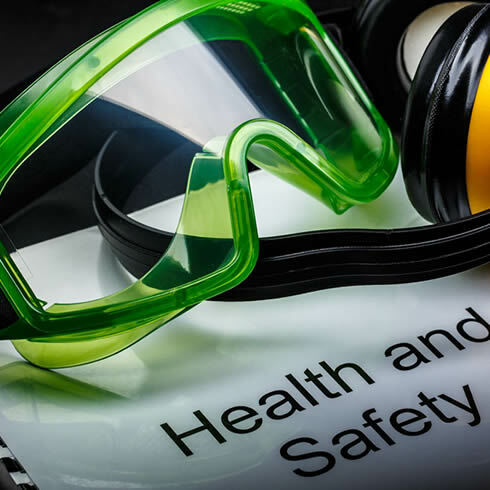 We can get your basic health and safety policy up to date and compliant , we can even offer a Competent Person service where we act on your behalf for all things Health and Safety related. Dependent on which level of service you opt for with us, once your on board with KIS Safety we are there for you to offer Health and Safety advice, assistance with Risk assessments and Method statements and all other Health and Safety related training and issues. If your looking to have a complete Health and Safety Policy written for your business in Sheffield please don’t hesitate to call us to arrange a free consultation. If you require a complete written Health and Safety Policy, we are able to come along to your premises and discuss your individual requirements. Don’t worry about what situation you are dealing with now, think how working with us we can take away that worry and put you and your business where it needs to be. 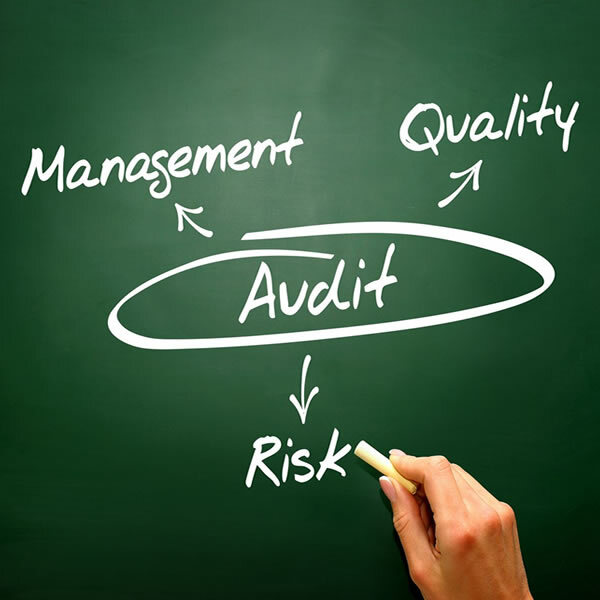 Risk Assessment is the corner stone for any business looking to implement its safety obligations. Our service can be for the sole trader or small business looking for a simple risk assessment, to a larger organisation who requires a Specific Risk Assessment such as a noise assessment. 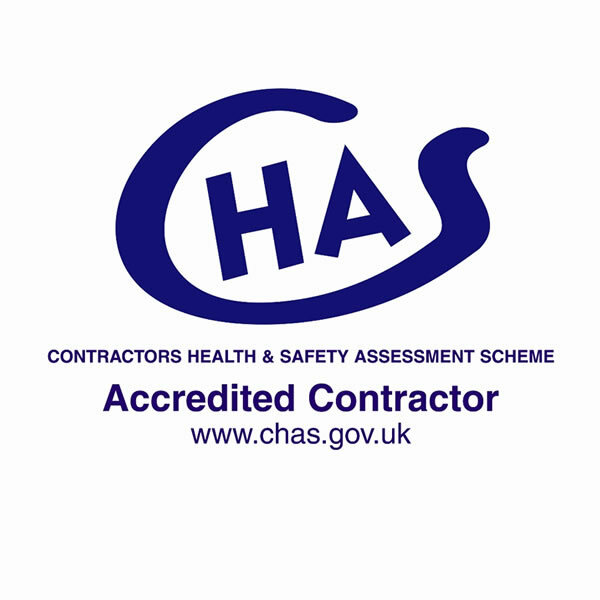 CHAS (The Contractors Health and Safety Assessment Scheme) for under 5 and over 5 employees. The benefits to any business with CHAS outweigh the initial cost by far. As a supplier you demonstrate compliance with H&S law to any potential buyers and businesses looking to employ your services. As a specialist in providing health and safety training, our straight talking advice and solutions help you remove the headache of Organising safety training, Ensuring you have the right safety courses for your needs and Keeping a record of your training (see Record Retention Service RRS Service). 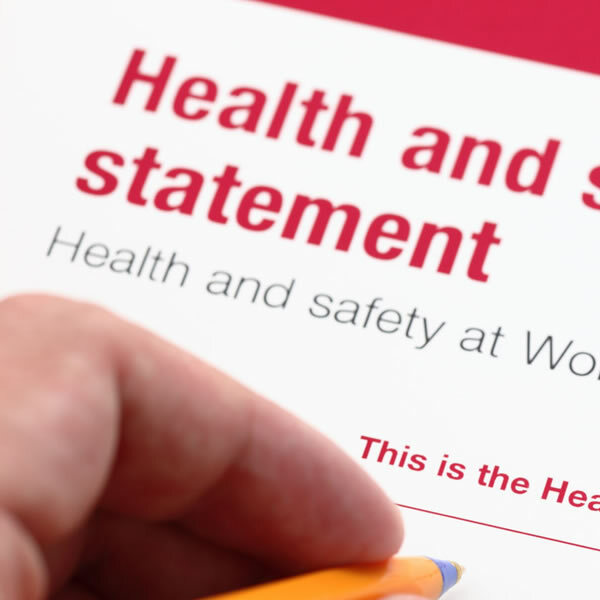 Simon explains why Health and Safety is essential in the workplace and how KIS SAFETY could help you comply and exceed the requirements you need to meet with current Health and Safety Law. For more information or to arrange a free consultation, please fill out our contact form. Our competitive rates are based on the number of employees within your business.